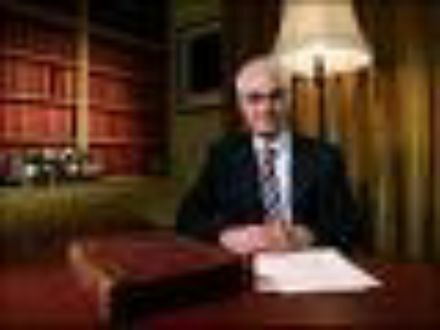 Alistair Darling reiterated the Government's stated aims of halving child poverty by 2010. But while few could disagree with his aims, many commentators suggested that the measures announced in this Budget will do little to achieve this goal. The first measure will benefit all families with children under 18. From April 2009 the weekly child benefit payment will increase to £20 for the first child. Parents currently receive £18.10 a week for the eldest and £12.10 a week for each additional child. But such rises were already in the pipelines, although Mr Darling has confirmed that parents will get this boost a year earlier. The Budget also confirmed that children will also receive a £250 payment from the Government into their Child Trust Fund on their seventh birthday. Those on lower incomes will get £500. All children born from September 2002 receive either a Child Trust Fund voucher on birth which is paid into a tax-free investment or cash accounts. The other budget measures are all aimed at lower income families. Mr Darling announced that the child element of the Child Tax Credit will be raised by £50 above indexation, again from 2009. This will benefit both low and middle-income families. In additional child benefit payments will now be disregarded when a family is assessed for housing or council tax benefit. The Government has also announced plans to roll-out its Savings Gateway scheme nationwide, although again this will only be available to families earning less than £15,000 a year. Under this scheme the Government will match savings made over a two year period. Sheena Hay, of accountants Grant Thornton said: “On these incomes people have very little spare money to save, so you have to wonder how useful such a scheme will be.” Gary Lacey, group product manager of Norwich & Peterborough Building Society said these measures should provide some help for less well off families. "But it remains to be seen whether any of the other announcement that Mr Darling made will positively impact many other families who are struggling to meet the rising costs of day-to-day bills."